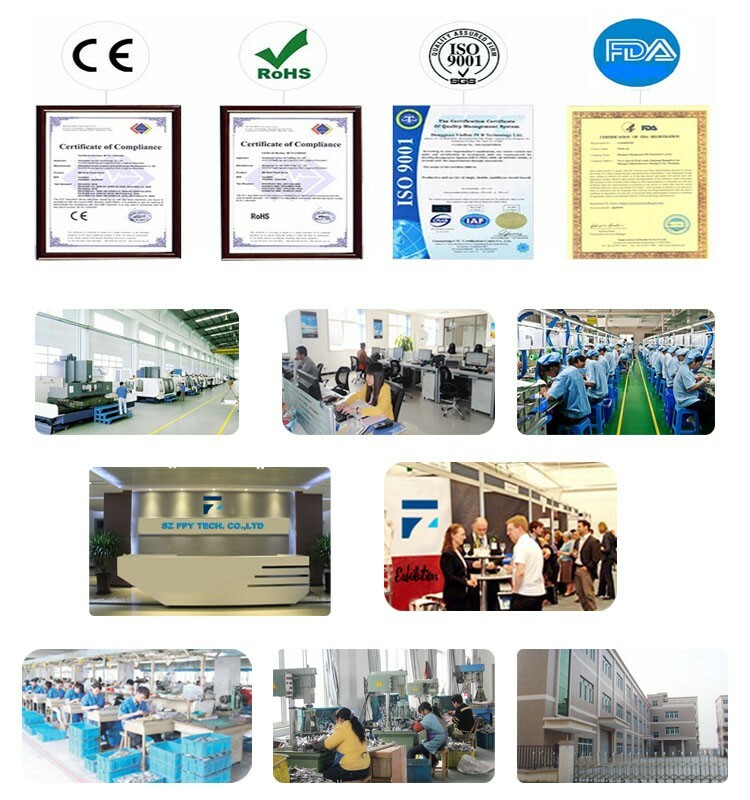 it will not rust and good for your health. 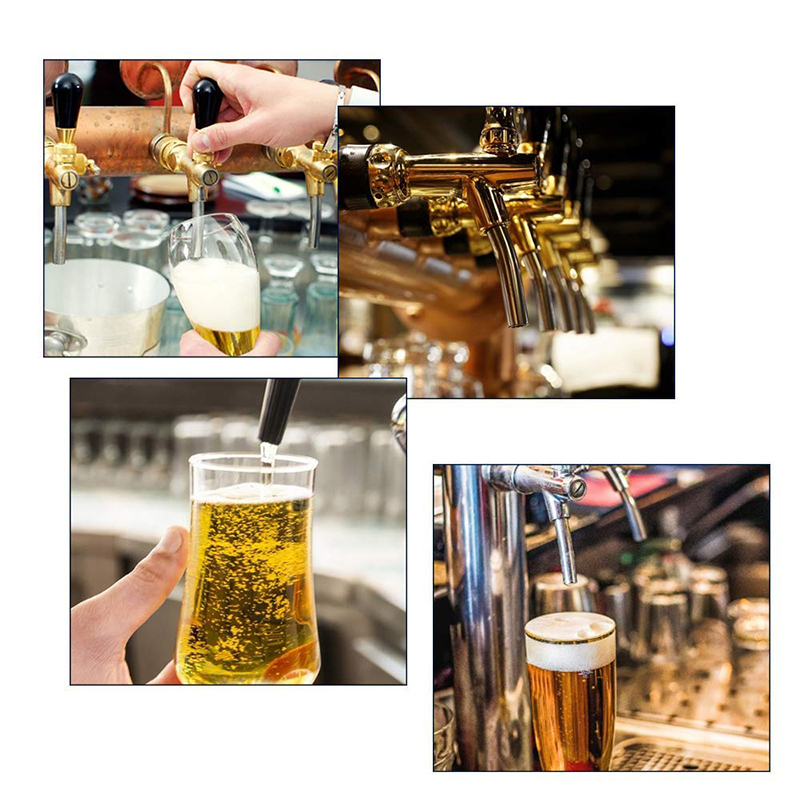 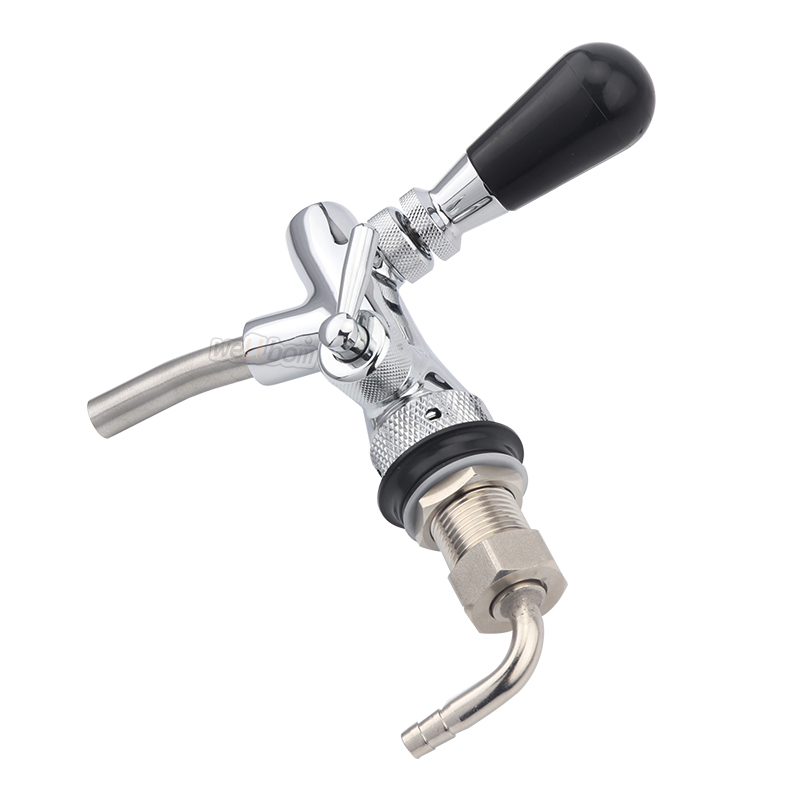 3.Perfect for wine, ciders and other high acidity beverages. 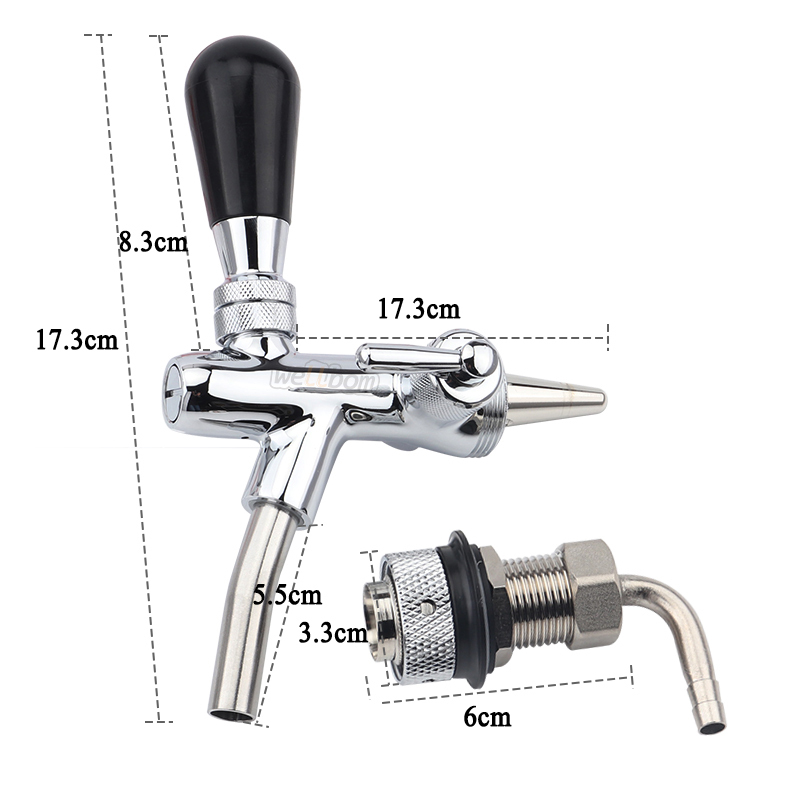 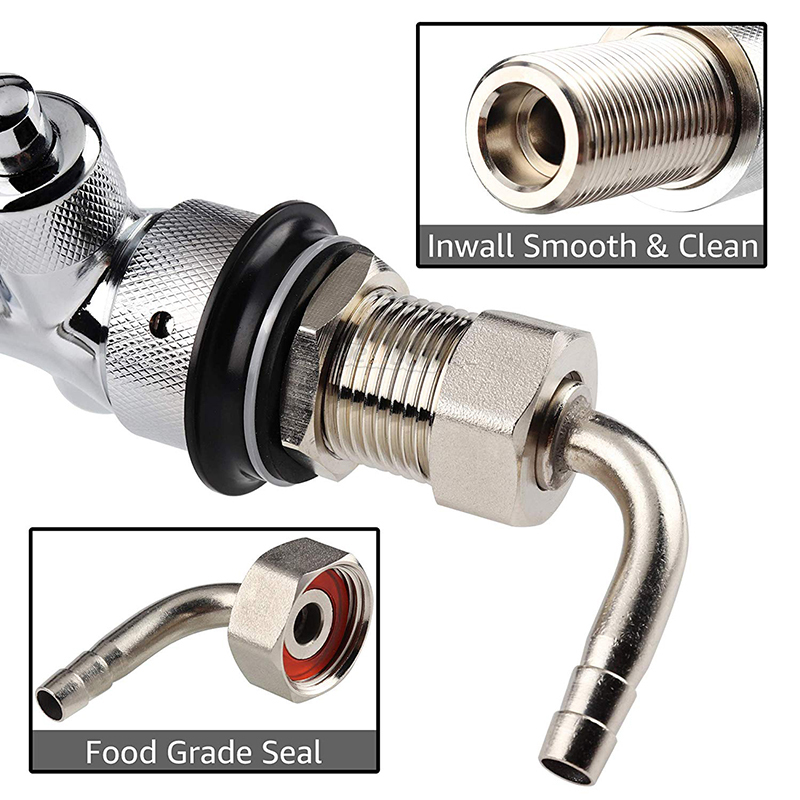 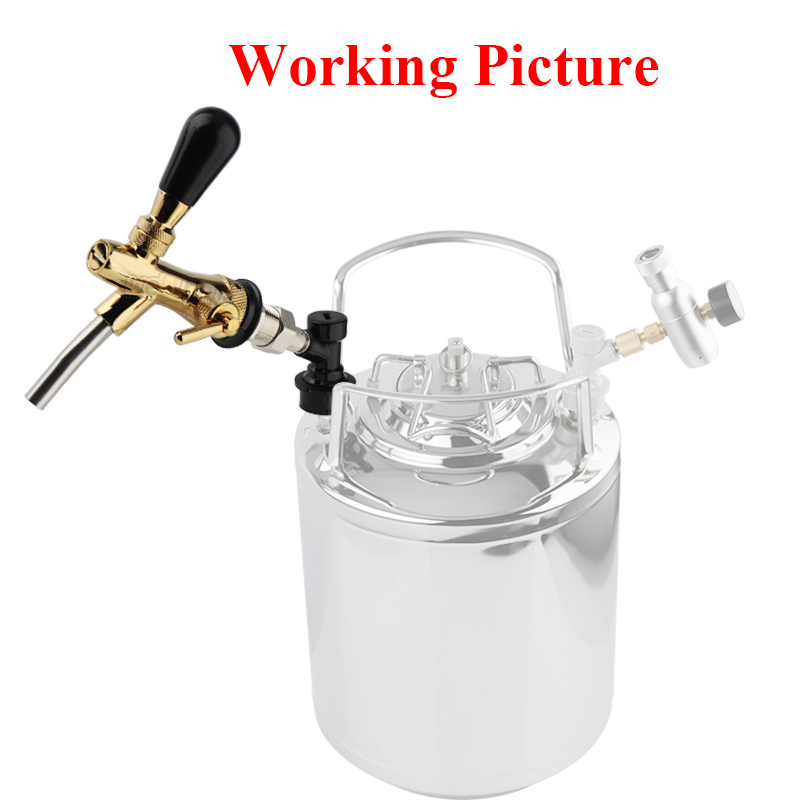 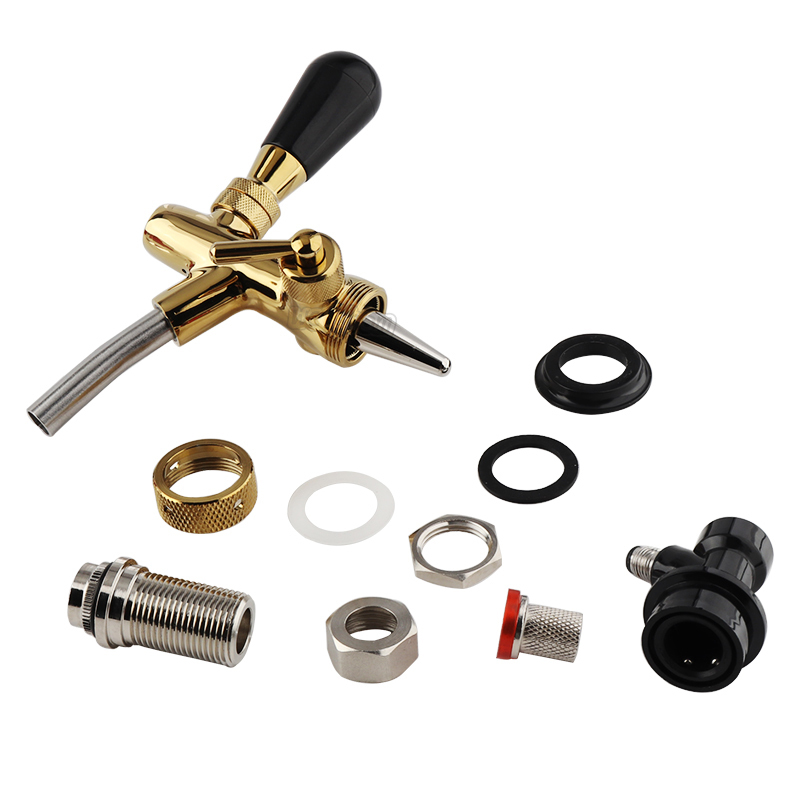 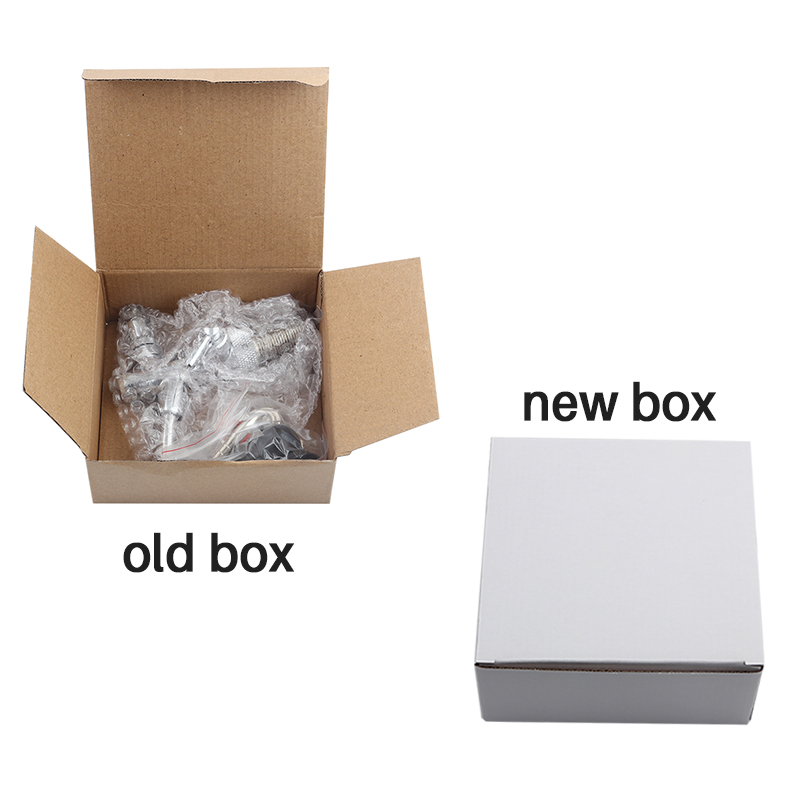 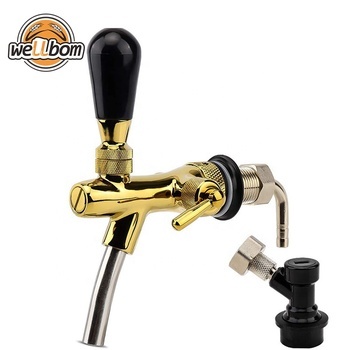 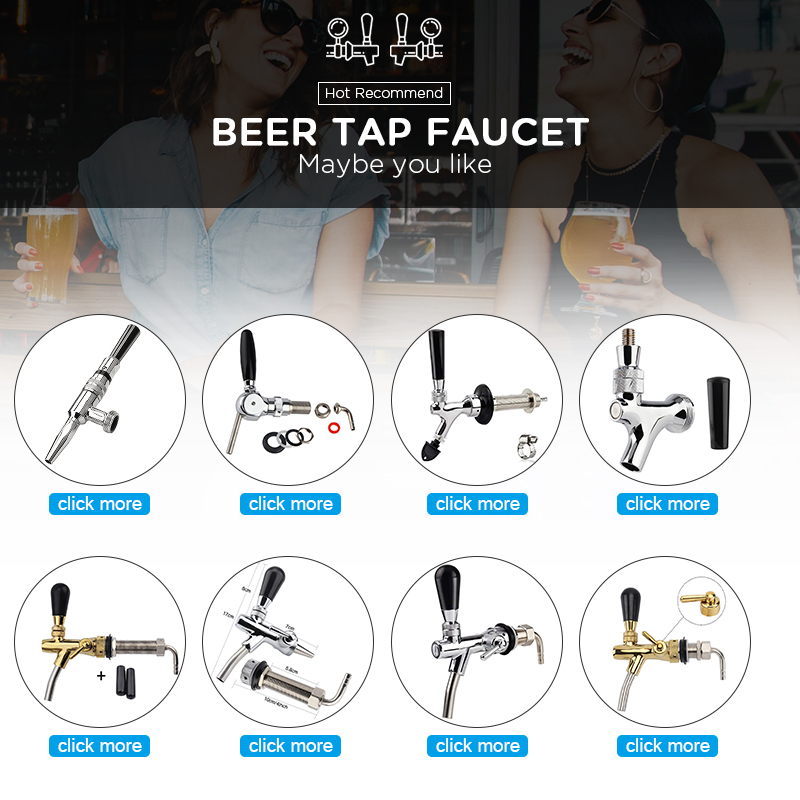 5.Use with a faucet adapter and attach it right to your home brew keg disconnect.